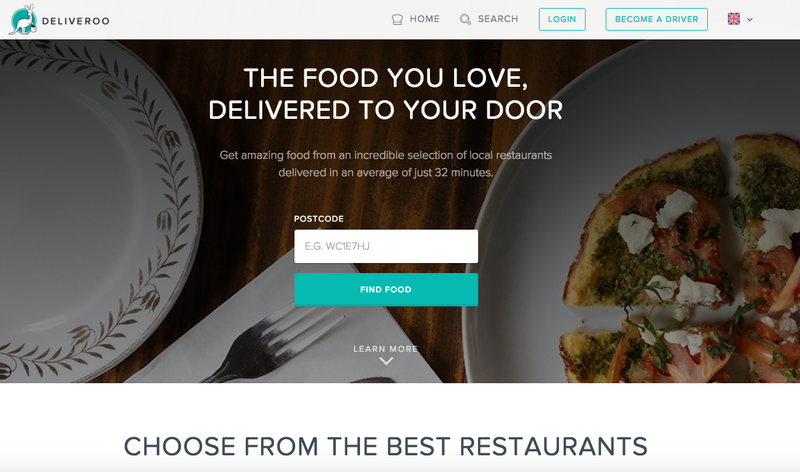 London’s on-demand delivery service for premium restaurant food Deliveroo has launched in its first markets outside Europe, now serving Dubai, Hong Kong, Singapore, Melbourne and Sydney. Unlike catch-all delivery services such as JustEat, the company selects the restaurants it chooses to work with, meaning it tends to opt for quality over quantity of listings. While JustEat has some 20,000 food places you can buy from in the UK alone, Deliveroo’s selection is limited to 5,000 across the 50 cities it now serves in Europe, the Middle East and Asia. Rather than using a dedicated courier service like Shutl, the company is building out its own tech-driven logistics platform, which now lets you track your order along the way. In London, the company has rapidly hired a fleet of part-time bike couriers, often simply armed with a backpack, as this quickly became the fastest way to ensure they meet their 30 minute average delivery time. Across new markets, the company is wading into competitive waters, with Foodpanda covering Singapore and Hong Kong, Zomato and Delivery Hero operating in Dubai, Melbourne and Sydney, as well as a raft of local players in each city. Having launched in 2013, Deliveroo has experienced rapid growth this year, with daily orders growing tenfold. That could be one reason why its fans might see a panic-inducing apology message at busy times when their favorite local restaurant is simply unable to fulfil their order. As with any ‘on demand’ service, it’s not clear yet how the company can solve this issue as it expands globally. The Deliveroo iOS app launched earlier this year, offering genuinely mouth-watering listings for restaurants with automatic location search in more than 30 UK cities, plus Berlin, Hamburg, Munich, Frankfurt, Madrid, Barcelona, Brussels, Amsterdam and Milan. In an attempt to avoid hunger and disappointment, early bird users can pre-order their lunch before the listed restaurants officially open for business.